The Akers Mill Ramp will simplify access to the southern point of the 30-mile-long Northwest Managed Lanes System. The Georgia Department of Transportation will build an additional entrance-exit ramp at Akers Mill Road in Cumberland. 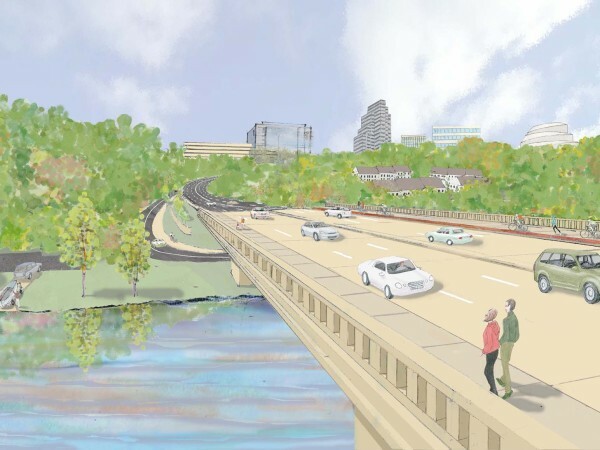 Design and construction of a new bridge over the Chattahoochee River from Paces Mill to Northgate Drive. Design and construction of a sister widening and enhancement project from Paces Mill to Akers Mill Road. The road widening and improvements are currently under construction. 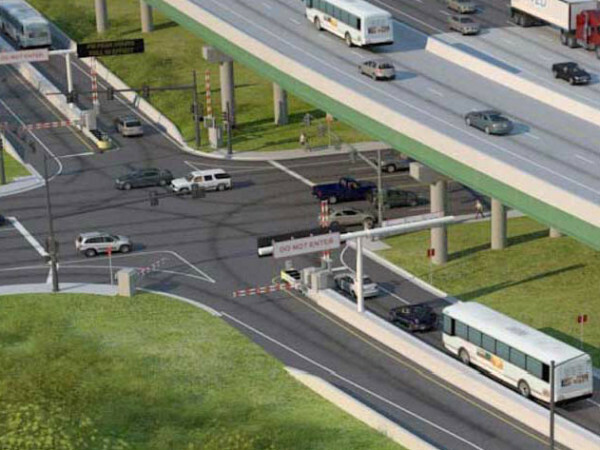 The Diverging Diamond Interchange (DDI) goes to construction by the end of 2015. 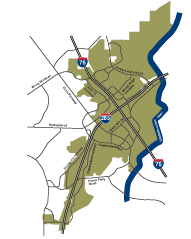 The Northwest Corridor project will improve travel in the I-75/I-575 corridor by adding 29.7 miles of toll lanes along I-75 from Akers Mill Rd to Hickory Grove Road and along I-575 from I-75 to Sixes Road. 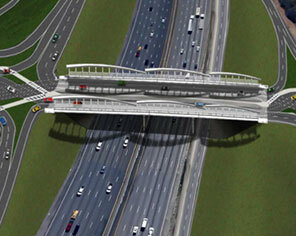 Two Express lanes will be built to the west of the existing lanes along I-75 between I-285 and I-575. From that interchange, one express lane will be added along I-75 north to Hickory Grove Road and one express lane will be added along I-575 to Sixes Road. Nearly 250 new street and pedestrian lights as well as decorative mast arms at key intersections installed. Design and construction for improvements to the Cumberland Boulevard and Cumberland Parkway corridor behind the mall. 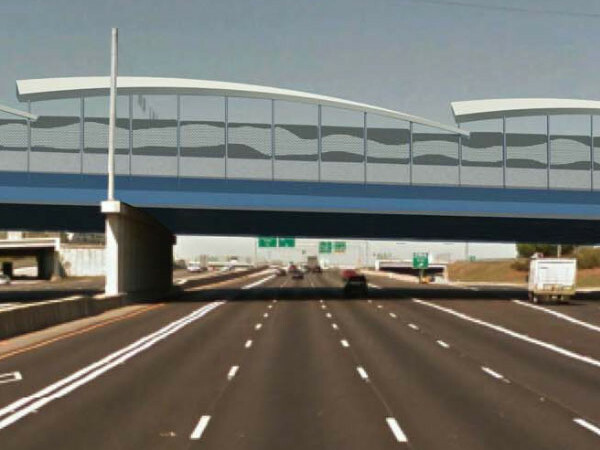 Design and construction of a new bridgescape design for Cumberland Boulevard at Interstate 75.